Here’s a recap of the most popular tips and what was next in the queue for me to write about. 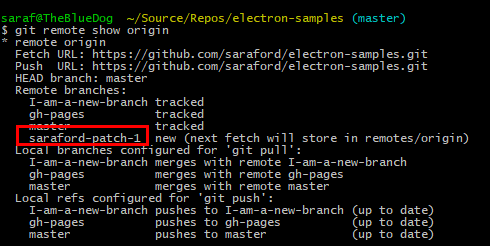 git push –dry-run // is that even possible? what is a “tip” in git? I think it is the last commit for a given branch. Or is a Tip what the actual pointer is called that points to the last commit in a branch. I’ve been debating which is which from reading this SO thread. Check out my list of 9 things I learned about GitHub after becoming a GitHubber. 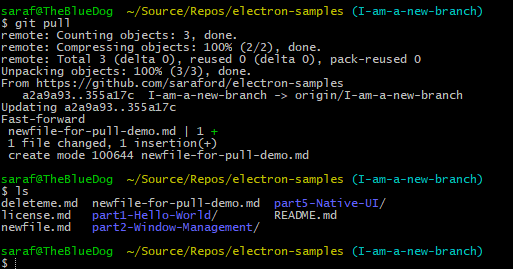 tl;dr – Use GitHub Desktop for authentication and setting up .gitattributes for line endings. 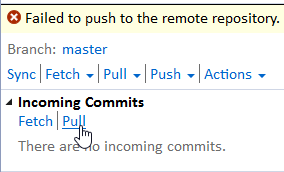 Use the GitHub Extension for Visual Studio for reviewing pull requests (and check out their new training). Use Git Shell (for Git Bash or PowerShell). Check out the new GitHub for Windows users course – see the links on the left-hand side and the “continue” at the bottom. Practice, practice, practice using Visualizing Git or some other visualization tool to break any mental models you might have of centralized VCS. There was so much I never got to with remotes, cherry pick, etc using the Visualizing Git. And don’t forgot it is an open source project. I enjoyed reading Git for Humans. It was nice to practice a bit on my own, and then go back to the book to make sure I was understanding the concepts. Again, I think my biggest challenge was unlearning previous expected behaviors from centralized VCS. And when the time is right, go read Pro Git. You can also get the book from Amazon. I really want to understand the underlying plumbing in Git in hopes it will help me break my past mental models. Thanks again to everyone who helped answer my questions, participated in the comments, or simply told me I could take on this challenge. Although I only made it 35% of my goal (not because of lack of material, but because of the lack of outdoors). I learned a lot about the fundamentals I didn’t realize I was lacking, and that was worth it! I hope this series was useful to you as well!